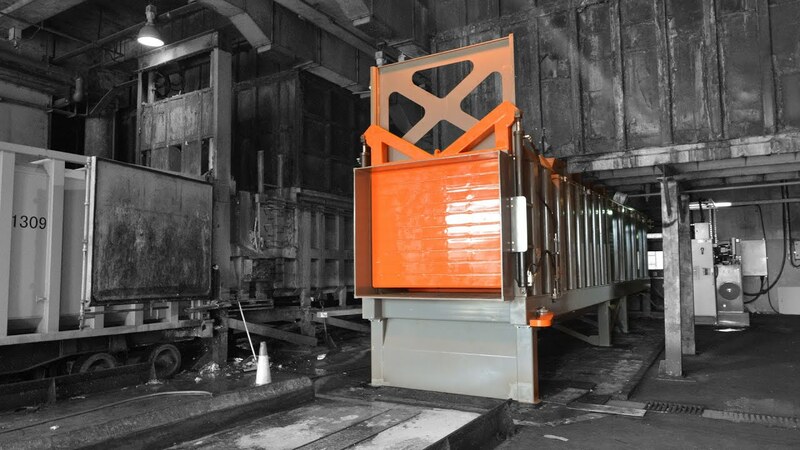 SSI's 2000 PC pre-crusher compactors are the optimum compaction solution for transfer station facilities requiring self-contained units that compact material while providing greater payload in every container. Transfer solid waste more efficiently with a versatile compaction system. SSI’s ruggedly constructed compactors consistently deliver the maximum legal payload day in and day out. High density solid waste compaction produces clean, efficient transfer to highway trailers and containers. SSI compaction systems are self-contained units that compact material within the compaction chamber, independent of a transport vehicle.